If you love Langdon's ambigrams in the Dan Brown novels, you'll love to see the rest of his artwork. Email director@tdc.org or call 1-212-633-8943 to reserve your spot today! This exhibit will be on display through February and March. If you plan to see the exhibition Tim Burton (November 22, 2009–April 26, 2010), please be aware that gallery occupancy is limited. Timed tickets to enter the exhibition are suggested on weekdays and required on all weekends and holidays. Timed tickets guarantee entrance to the exhibition at the time designated on the ticket, and carry no extra charge. I had coffee yesterday with the wonderful and incredibly talented Catie Joyce from Kristel Closets. If you need help with your wardrobe, could use a fashion jolt, or want to revamp your closet, get in touch with Catie. Don't be shy... it will be worth it in the end! Perfect for mother-of-the-bride or groom! Above is a cute outfit from Anthropologie that I love. Makes me want to go to sight-seeing in Paris and drink le chocolat chaud in a large mug! 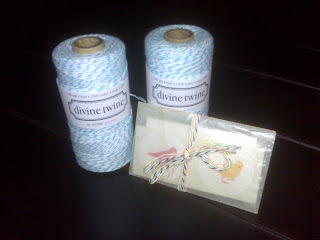 The lovely item this week is aqua baker's twine! I was so excited to find this in my mailbox and can't wait to use it. 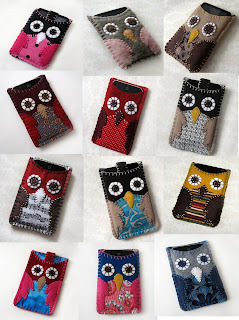 It is eco-friendly, 100% cotton, and bio-degradable. It comes in 5 different colors: orange, green, aqua, yellow, and black. 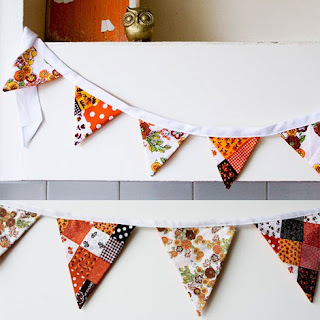 Great for lots of projects! You can order it here. The inspiration from this fantasy decor might be the Garden of Eden. 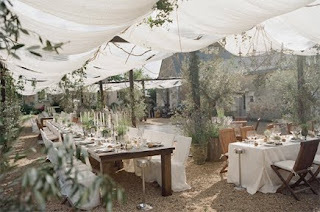 The draping fabrics, green plants, and white linens are a great combination originally found here. 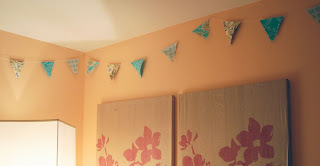 -1 homemade package of start-shaped confetti in coral, sky blue and craft paper brown. 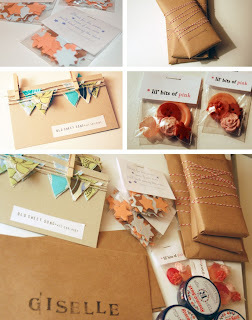 I might have to send a couple care packages because of this cute post! Stay tuned! 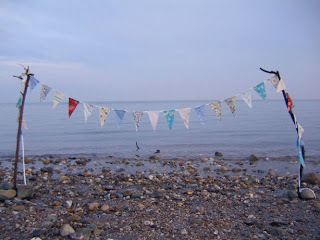 Recently I went on a hunt for different types of bunting. Here are a few of the cool ideas that I found! 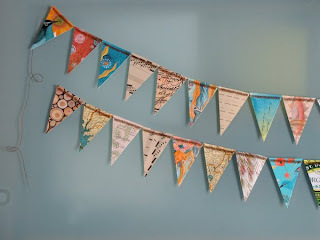 I would love to see your bunting. Please send me your photos! Provence Catering partnered with the knot and Pronovias in the fall to have a get together for brides in the New York area. Above is a photo of our delicious cupcakes and other desserts. The flagship Pronovias store is beautiful with large open windows, an exclusive staircase, and five floors of dresses. Each bride received one of the goodie bags filled with ideas, coupons, and perfume. Gorgeous dresses sparkled from the front window. Provence Catering served incredible sushi that flew off this platter! The Pronovias runway was accompanied by fragrant hydrangeas. Astounding flowers were sprinkled in different areas on each floor. Fell in love with this Pronovias dress! I found a couple beautiful invites too. 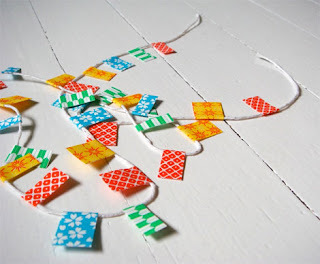 I'm a magnet to pretty paper! Newly engaged brides (congrats!) 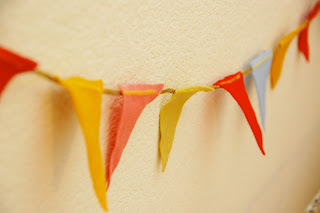 should join the knot for great ideas, cool events, and helpful to-do lists! 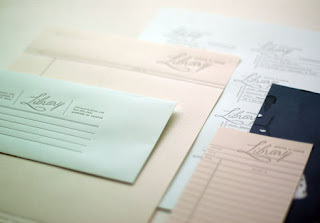 Love this branding for library fashion done by stitch design. See library fashion's new website here.